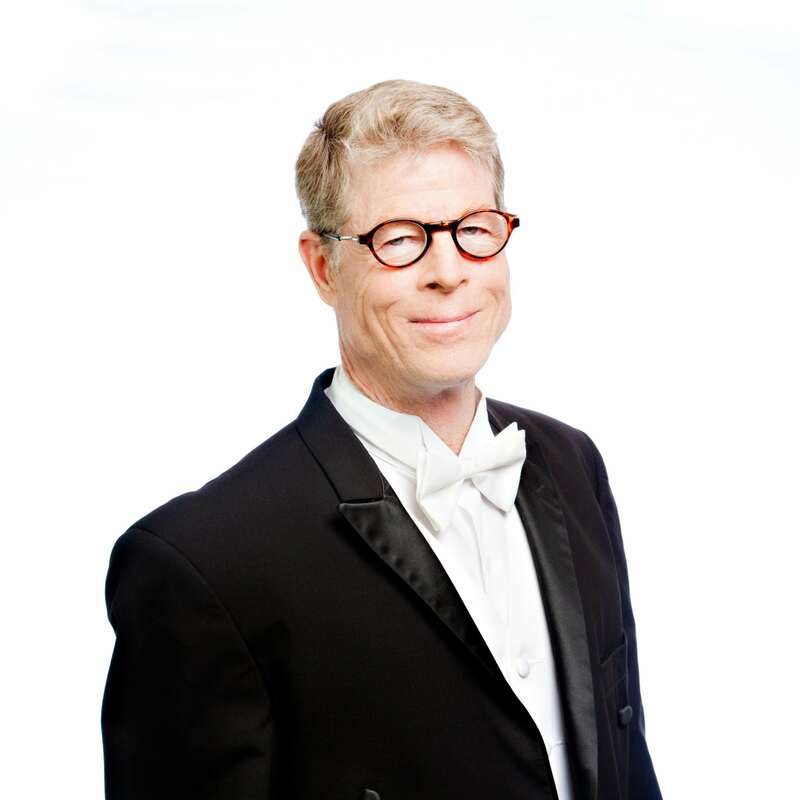 Jeffrey Peterson has been playing trombone professionally for over 45 years. My wife is the owner of Synergy Studio, where through a combination of physical therapy and Pilates she is able to enrich people’s lives. Always getting ready for rehearsals and concerts with a steady diet of practice. My cousin in New Orleans, who played bass trombone in the orchestra for 50 years. Take care of my wife, the house, our cats, and play as much tennis as possible. Performing Concerto Borealis as soloist with the Symphony. Two rescue cats that are very mischievous. The one we are currently working on with the orchestra. Playing the original concerts of The Four Tenors in Rome. Performing a trombone concerto with Jacksonville. Recording with my trombone quartet, The Napalm Bones. Eastman School of Music, San Diego State University and Catholic University in Washington, D.C.